A couple from Brookhaven won the Powerball jackpot of a mind-blowing $247 million. 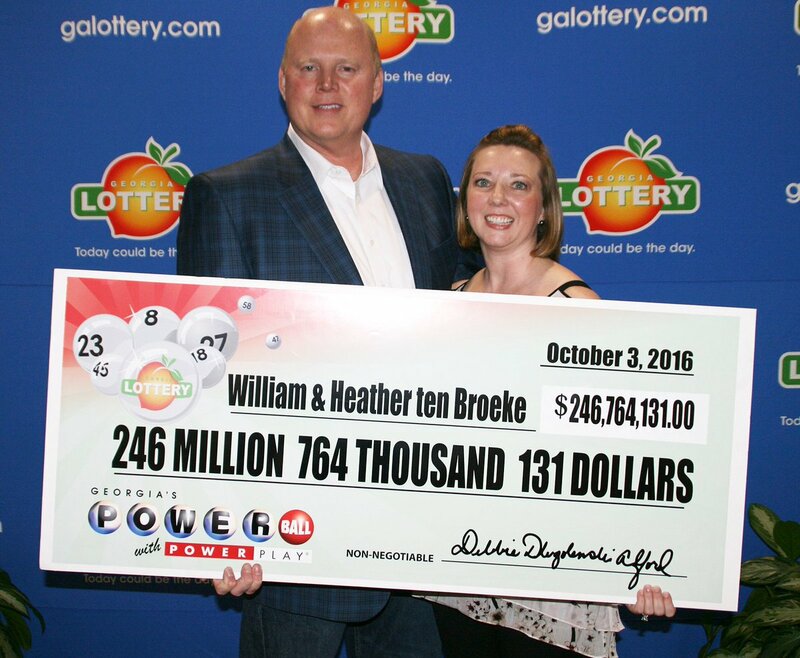 William ten Broeke, 46 played the lottery in time for the 17th September draw thanks to a gentle nudge from his wife, Heather. No matter how stubborn you are, listen to your better half because you never know what kind of luck may come your way. Brookhaven has a new millionaire couple, William ten Broeke, 46, and Heather, 38 who deposited the biggest cheque of their lives into their bank account for safe keeping. They opted to take the cash option before taxes which amounts to a sensational $166 million. The couple went shopping at a supermarket in Town Boulevard and it was then that Heather ten Broeke reminded William “Aren’t you going to get a ticket?” Little did she know that her insistence would be so life-changing. The fact remains that if he did not buy the ticket, they wouldn’t have won the mega million reward. A few days after the drawing took place; there were announcements that the winning ticket was yet to be claimed in Brookhaven. The ten Broekes referred to the ticket they bought, checking and rechecking, only to find out that it was their winning lotto receipt all along. The couple have been married for five years and have one kid. William ten Broeke works as a commercial credit officer while Heather works as a cardiac device specialist. Due to the Mega win they have the opportunity not to work anymore for the rest of their lives. William ten Broekes said that they were shocked at the news, it was unbelievable. 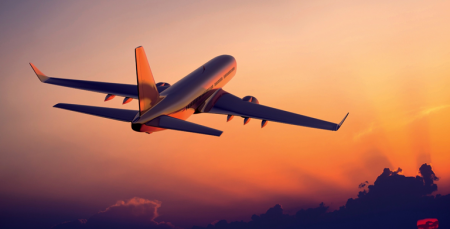 Now that millions are stashed away in a safe haven, they plan to invest some of the money, help their families financially, give to charities and travel the world. You are still in time for this Friday's evening lotteries like the UK’s £500,000 prize in Thunderball. Europe’s Lottos - Eurojackpot offering a staggering €15 million and the Euromillions with this week’s jackpot of an amazing €29 million. Last but not least, the Mega Millions lottery is offering the second highest prize pool of a whopping $ 47 million. You are still in time for Friday and Saturday lotteries. 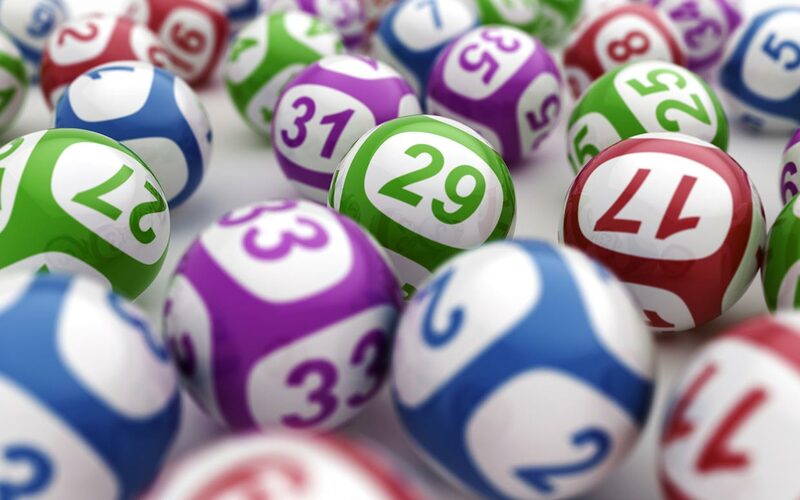 You are also still in time for lottery draws held this Saturday, these include the UK National lottery with a starting money prize of a mega £3.6 million. Canada’s Lotto 649 is offering $30 million this week as well as Italy’s Superenalotto with € 43.5 million for anyone who gets those number right! The Powerball has risen to a jaw-dropping $217 million, the highest prize pool this Saturday. Try your hand in one of these lotteries, you never know what the future holds so there is nothing to hold you back. Good Luck!